The Pass Christian Soap Co.
As a unique economic development tool, the Main Street Four-Point Approach™ is the foundation for local initiatives to revitalize their districts by leveraging local assets—from cultural and historical to local enterprises and community pride. The four points of the Main Street approach work together to build a sustainable and complete community revitalization effort. The Main Street approach is incremental; it is not designed to produce immediate change. In order to succeed, a long-term revitalization effort requires careful attention to every aspect of downtown — a process that takes time and requires leadership and local capacity building. It’s 2018, and with that comes all of the things we love to do in the Pass! Mardi Gras, Valentine’s Day, season of Lent, Art in the Pass, Farm to Table, Jazz in the Pass are the events we love. All of our “old” shops are welcoming “new” shops to our downtown area along with new restaurants in our city! Head on over to the Pass; you’ll see why we are redefined! Take Our Survey – Enter to Win! 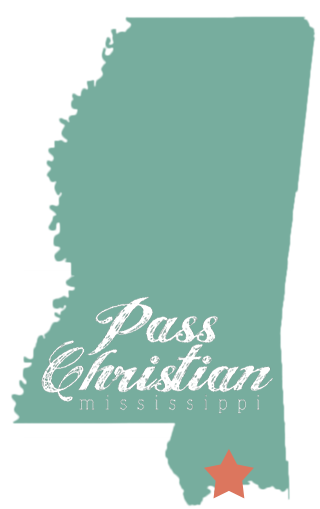 Pass Christian Main Street is asking for your input so that we can tailor our efforts to the vision of the community. We are conducting a survey, and your input would be greatly appreciated! Please click on the link below to be taken to the survey. Enter your email on the last question for a chance to win a $50.00 gift card to the business of your choice. Thank you for your responses! Copyright © 2013-2016. All Rights Reserved. Jaimee Designs.